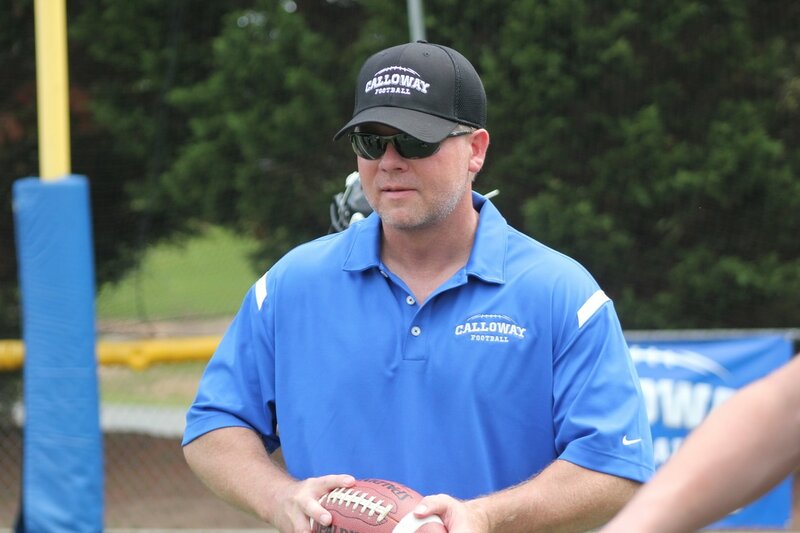 Calloway Football is an educational and multi-media company providing comprehensive coaching resources, player development and fan entertainment programming. Our mission is clear. We coach coaches providing the best educational coaching resources and tools available, as well as leadership building skills for coaches and players. We develop players through our educational and training resources both on and off the field. Our media division the Calloway Football Network produces top quality fan entertainment programming giving the fans an insider’s view into the game of football. Go subscribe to Calloway Football Network its FREE by clicking the this Youtube Icon here. ​A Coach will impact the lives of more people in 1 year than most will impact in an entire life time. Therefore, we are committed to educating coaches and providing leadership skills that positively impact the lives of both coaches and players while teaching the game the right way. Coach Calloway ​In an illustrious coaching career spanning more than 3 decades, winning over 225 games and more than 10 championships. In his last 4 seasons he is 38-3 including winning three consecutive championships. Coach Calloway has coached some of the biggest names in the game. Hundreds of his players have gone on to successful college and NFL careers, including multiple NFL Super Bowl championships. He feels his most important accomplishment is they have grown into successful men of character. He is also the founder and CEO of Calloway Football, LLC and the Calloway Football Network.